So I didn't blog much last week, time escaped me. This week, I am finding my new summer routine! 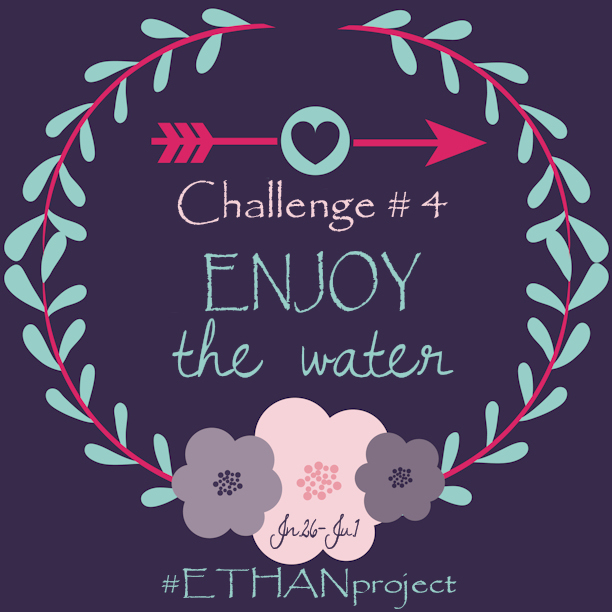 Last week the #ETHANproject challenge was Enjoy the Water and we did it, but I never blogged about it. 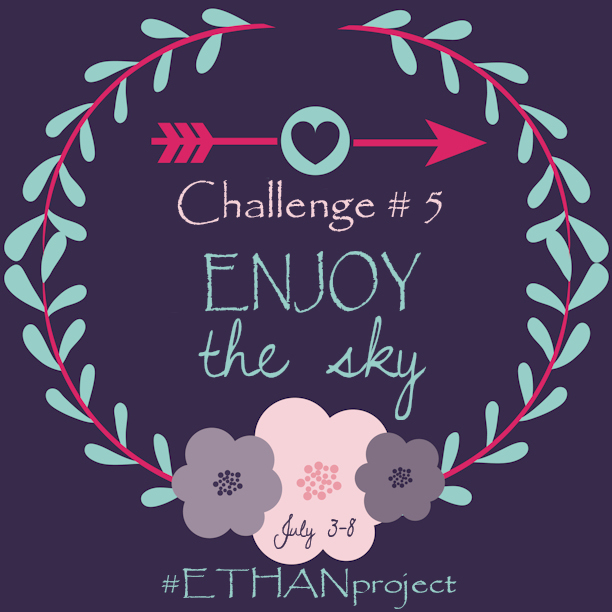 This weeks challenge is Enjoy the Sky and we didn't do it...oops. 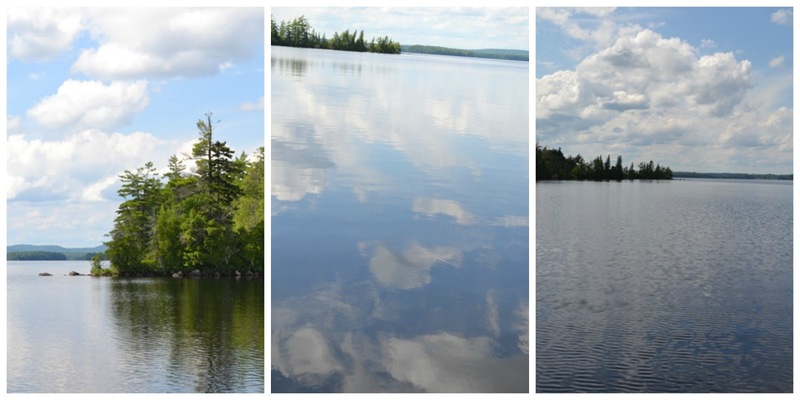 Here is the reason though, it has rained a lot lately and when it hasn't rained we have been enjoying the water, so there has been no time for the sky. So instead of posting week 5, I am going to recap week 4 instead and then next week I will be back on track! Enjoying the water is what we do as much as possible, in Maine, in the summer! 2) Sitting with my feet in the sand. I sit in my low beach chair, enjoying the view and I dig into the warm sand with my feet and I love it! 3) Both my kids ages 8 and 4 (almost 9 and 5) love going to the beach. It is the one activity that they both enjoy equally. Due to their age difference, it can sometimes be hard to find something that they both love, but the beach covers that for me! Whenever in doubt, we hit the beach! 4) Watching my kids play. There is something about the creativity and curiosity they find at the beach, sand castles, roads for trucks, catching hermit crabs and collecting shells that I love to watch. And let's not forget their pure excitement and joy when they run into the water and have fun. 5) Easy place to make a friend. When we head to the beach during the week it is mostly moms and kids and I love to see how all the kids play together at the beach even when they don't know each other. One kid on the beach finds something cool and a whole crowd rushes over to see and starts to hunt. A couple of kids start digging a large hole and other kids come to help. It is somewhere we can go and the kids will find some new friends to play with! And can we take a moment to Enjoy the Sky in these beach photos! Now I feel like I have completed both challenges! Does this count??!! Linking up today with with Grounded and Surrounded! 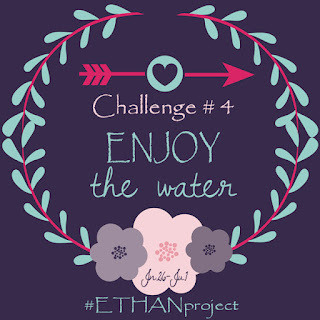 I have been loving all of the Ethan Project posts! I love the water, for sure! I LOVE the beach! I am so glad that we only live 15 minutes from it!